Being a leading SEO company India, iGent Digital offers the best of search engine optimization services to its clients using the latest guidelines and social trends. Search engine optimization can improve the ranking of your website by a great deal if correctly utilized, helping the number of sales and increase in traffic to your website. At iGent digital, we view search engine optimization in an entirely different way. Rather than trying to compete with the other SEOs and ousting them, we try and keep ourselves updated with the latest developments and also work inside current limitations and guidelines which are regularly published by search engines like Google, Bing and Yahoo. A well optimized website not only helps the website owners but it also helps search engines as well to bring in the best relevant websites in their search results. We at iGent digital, follow the latest techniques among all SEO companies in India. 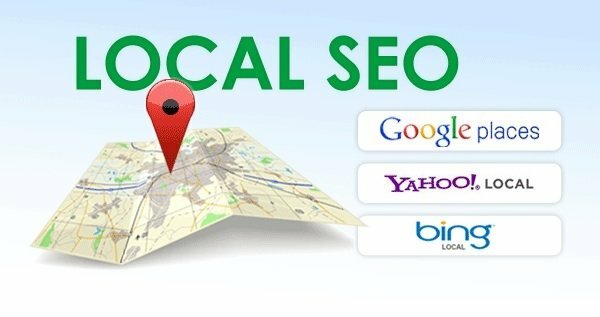 We specialize in natural SEO listings which usually appear free within the results of search engines. A careful review of the client website, taking into account the age of the website, the company or the brand, other designs and content of the websites, any kind of flaws that can be a hindrance in ranking and last but not the least, making webpages compatible strictly as per the guideline prescribed by various search engines. Analysis of the current market and its trends, client requirements and the competition. Producing content that is rich in quality as well as keywords selection, editing, publishing and proofreading content that is bound to be accepted by good search engines.